ANNAPOLIS, Md. 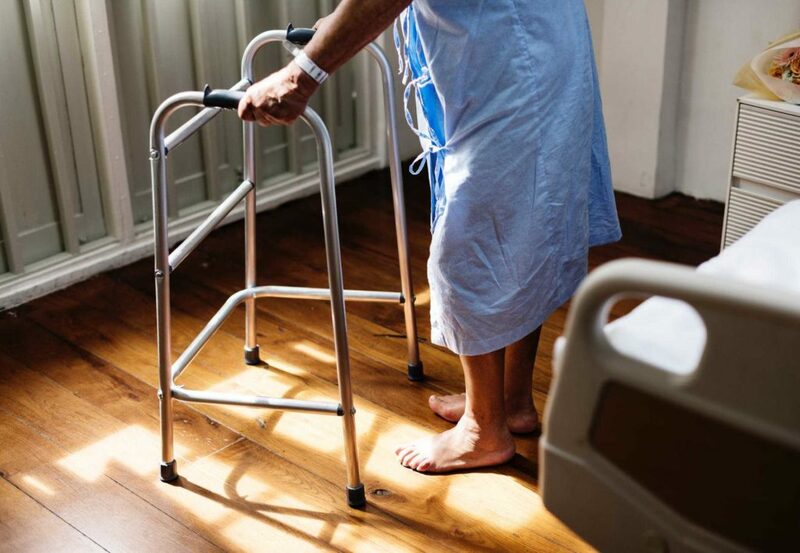 — The Maryland Senate Judicial Proceedings Committee voted on Friday to advance a bill that allows terminally ill patients to request a lethal prescription to hasten their death. Senate Bill 311, also known as the End of Life Options Act, had been presented this legislative season by Sen. Will Smith, D-Silver Spring, and has 18 co-sponsors—all Democratic. The legislation would permit residents who are have been diagnosed with an “irreversible” medical condition that “within a reasonable degree of medical certainty” will result in death within six months to request a life-ending drug to bring their health battle to a close. The individual would be required to make two oral requests, at least 15 days apart, and issue a written request signed by two witnesses. One of the witnesses may be related to the patient, but may not be “entitled to any benefit” upon their death. According to the Baltimore Sun, the Senate version of the bill underwent several changes on Friday before it was approved 8-3. A bill with language identical to the original Senate proposal already passed the House of Delegates last month. Changes to the Senate version include increasing the legal age to 21 years from 18 and doctors would be required to provide the patient with written information about treatment options that are available in lieu of choosing to die. A mental health evaluation would also be mandated. The group known as Compassion & Choices, which has lobbied for so-called aid in dying legislation nationwide, expressed dissatisfaction with the adjustments to the measure, as it opined that they are too restrictive and “will result in dying patients being unable to access” the offering. “If the bill proceeds as is, and additional amendments are not made on the floor, we would not be supportive of this bill,” CEO Kim Callinan told the Sun. The group Maryland Against Physician-Assisted Suicide has been a main opponent against the measure. It similarly opposed a bill in 2017 that sought to legalize physician-assisted suicide. The group says that the legislature should rather focus on helping more patients take advantage of palliative and hospice care. The bill now moves on to the full Senate for a vote. As previously reported, a Nevada Senate committee also recently approved a bill to legalize physician-assisted suicide. However, an effort in Arkansas, submitted by a Republican lawmaker, failed in committee as none made a motion to advance the legislation to the full House. Bills are also being considered in New York and Connecticut.